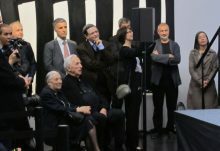 Soulages in America explores the artist’s work in the 1950s and 60s, delving into his presence and prominence in the United States during the heyday of Abstract Expressionism, the central art movement of postwar America. 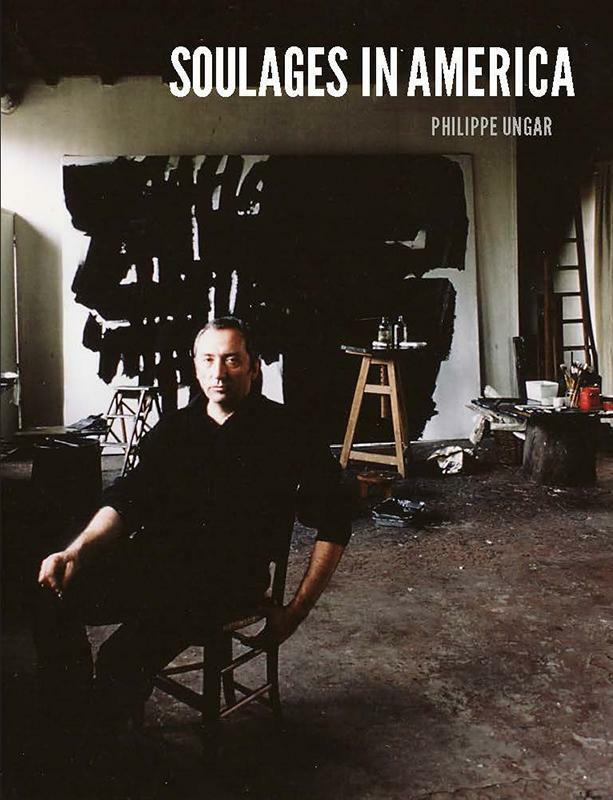 Densely illustrated with archival photographs, letters, and images of the artist’s works of the period, Soulages in America features an essay by Harry Cooper, head of modern art at the National Gallery of Art in Washington, D.C., as well as an extensive interview with Soulages by journalist Philippe Ungar. The publication examines a pivotal moment in the artist’s career and in doing so sheds light on Soulages’ ongoing Outrenoir paintings, the fruits of a highly independent trajectory.